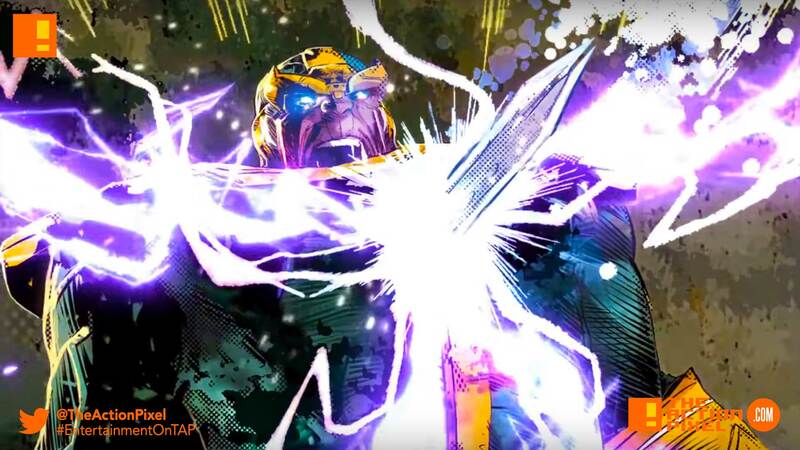 Marvel rides the wave of the Infinity Wars in a new launch trailer that brings about aftermath of the Death of Thanos, and the Infinity Stones are now new Quarry for Requiem. But what Requiem’s plans for the Stones? Marvel is proud to present this behind-the-scenes look at INFINITY WARS, featuring Duggan, editor Jordan D. White, and Editor-in-Chief C.B. Cebulski.